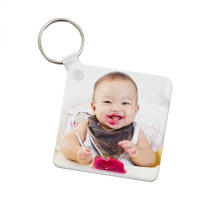 Personalised keyrings and personalised fridge magnets are fun and creative items for you to share your favourite memories. 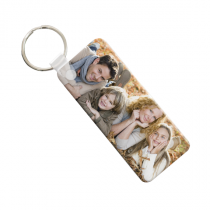 Not only are photo keyrings convenient enough for you to carry around everywhere with you, they make great gifts for friends too. 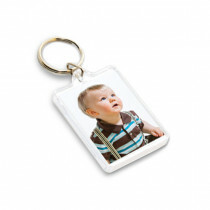 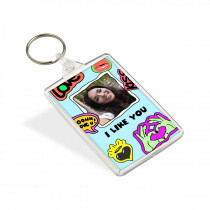 Why not create matching photo keyrings for each of your family members, or even as part of a bridesmaids gift set? 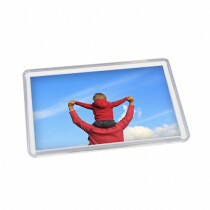 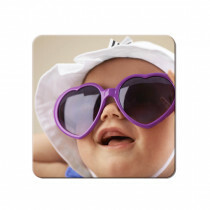 Our selection of photo fridge magnets will surely brighten up your mood whenever you're in the kitchen too, reminding you of good times shared.